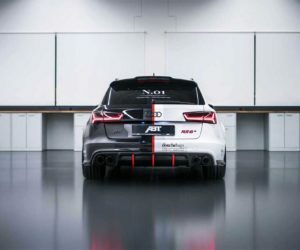 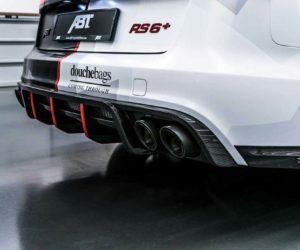 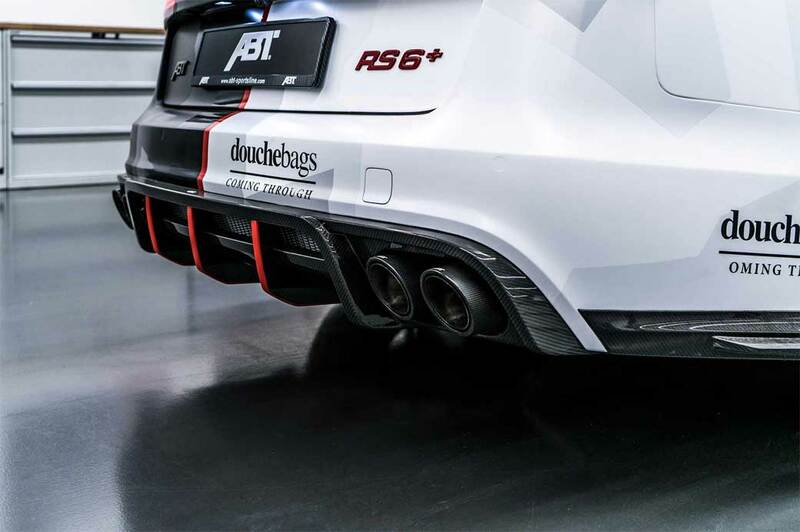 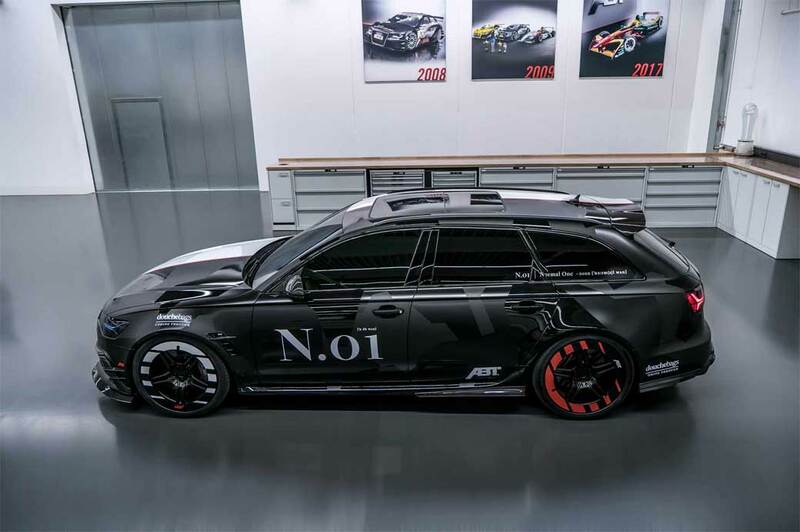 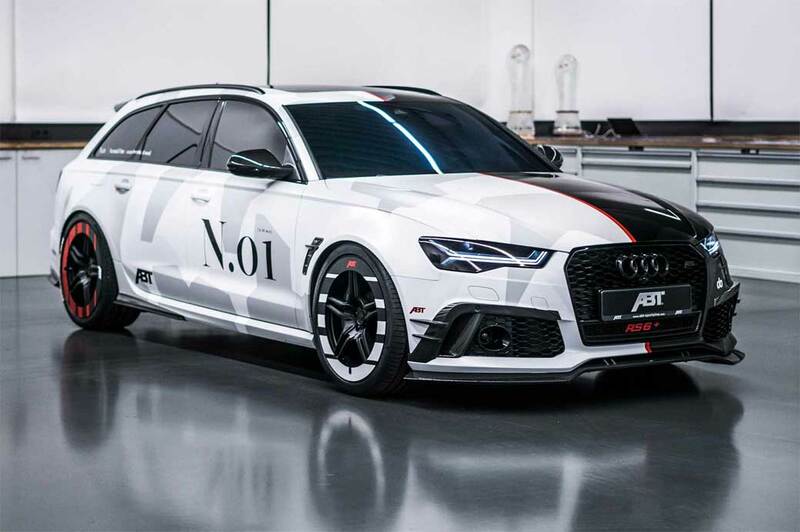 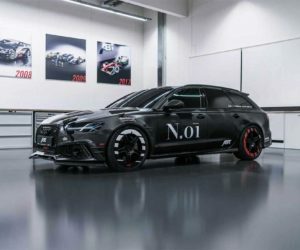 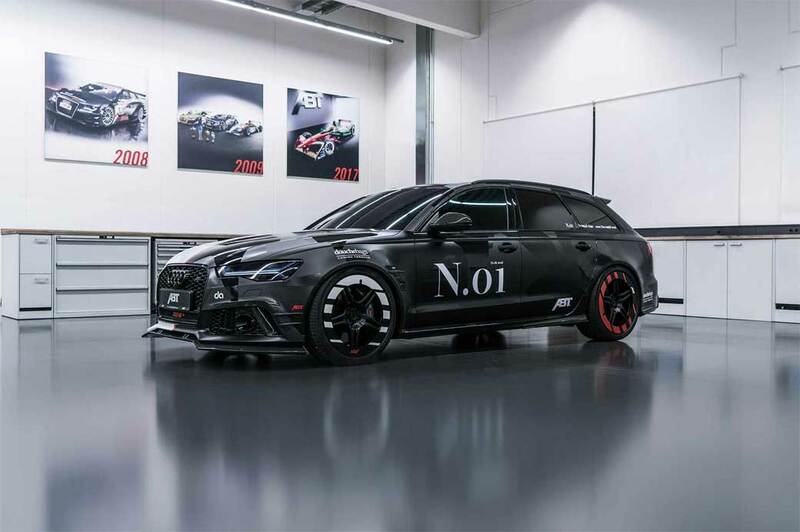 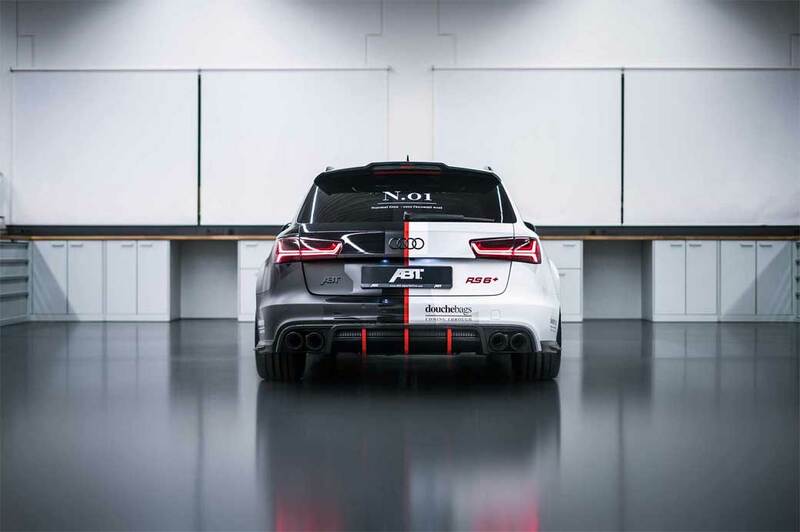 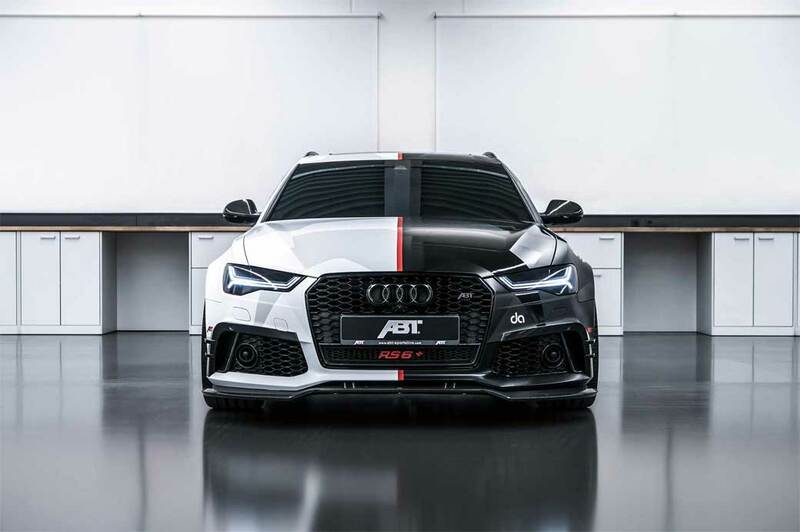 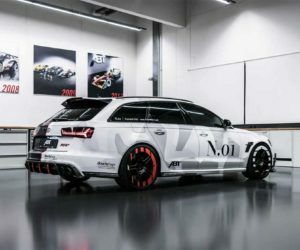 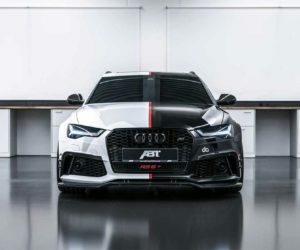 After losing his previous Audi RS 6 wagon to theft and arson, Swedish pro skier Jon Olsson teamed up with the crew over at ABT to build an awesome custom Audi wagon with loads of style and power. 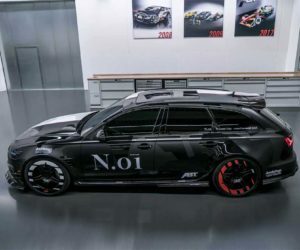 The car, dubbed “Project Phoenix,” started life as an already cool 605 hp Audi RS 6 Performance wagon. 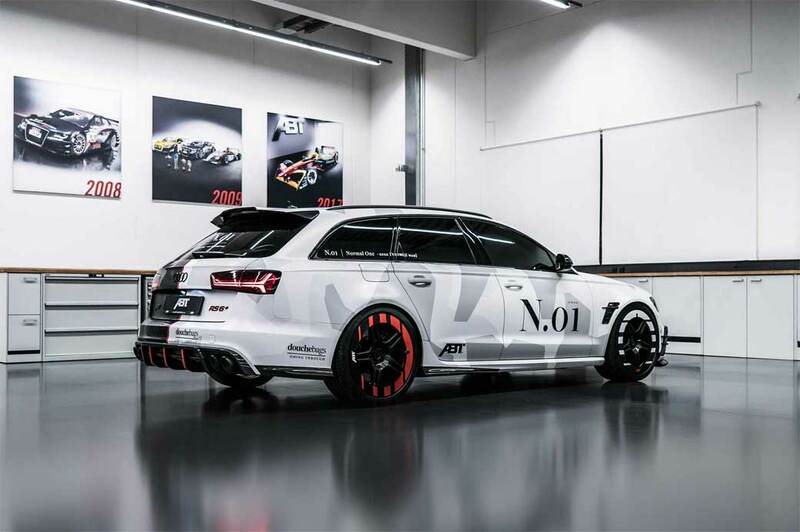 Check out the video below to see Olsson checking out his sweet new ride, complete with a fantastically crackly new performance exhaust.